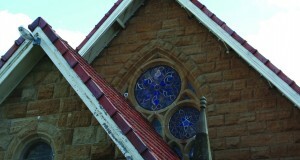 Cairns Emmanuel Uniting Church is one of the most culturally diverse in Queensland. Rohan Salmond spoke to interim minister Rev Peter Woodward. What’s happening in your congregation? The Emmanuel Congregation is in a period of transition. I’m the intentional interim minister for 2013, but the processes of calling a minister to commence in early 2014 is well in hand. 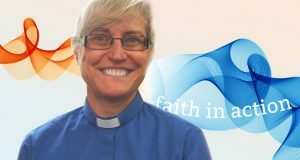 The congregation is looking forward to a new phase in their multi-cultural journey as they share faith with each other and the community around them. What does being a multicultural church mean to you. 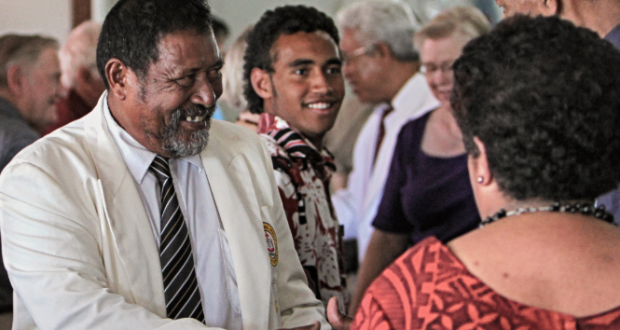 Over the last seven or eight years Cairns Emmanuel has become an increasingly multi-cultural congregation with a rich diversity of peoples joining the congregation, mostly from the Pacific and Asia. That does not include the Korean congregation which has been active in the church complex for more than 15 years. The result is that people of non-European background now outnumber the white-skinned people, and no single group is a majority. This adds to the richness of the mixture as the different cultures and faith experiences inform each other, cause moments of tension and give opportunity for growing together. 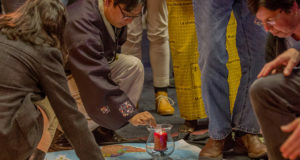 This means that many who attend worship celebrate their faith in a language other than their “heart” language, so we recently conducted a multicultural service on 29 September. This brought together all the groups who use the church complex. The service was in 11 different languages in a celebration which flowed from language to language, such as singing “This is the Day” in English, Korean, Tok Pisin, Aroma (from near Milne Bay), Bahasa, Bhutanese (Nepali), Tuvaluan, Samoan and Fijian. What does creating disciples mean for your church community? Besides the attendance at worship, Bible studies and an Alpha Course, one of the key aspects of discipleship is our life together. With the diversity of cultures and expectations, the command to “love one another” sometimes has interesting implications; and it is a journey that we are continually living and growing in. How healthy is your worship diet?